LOVE. SERVICE. DEVOTION. SELF SURRENDER. 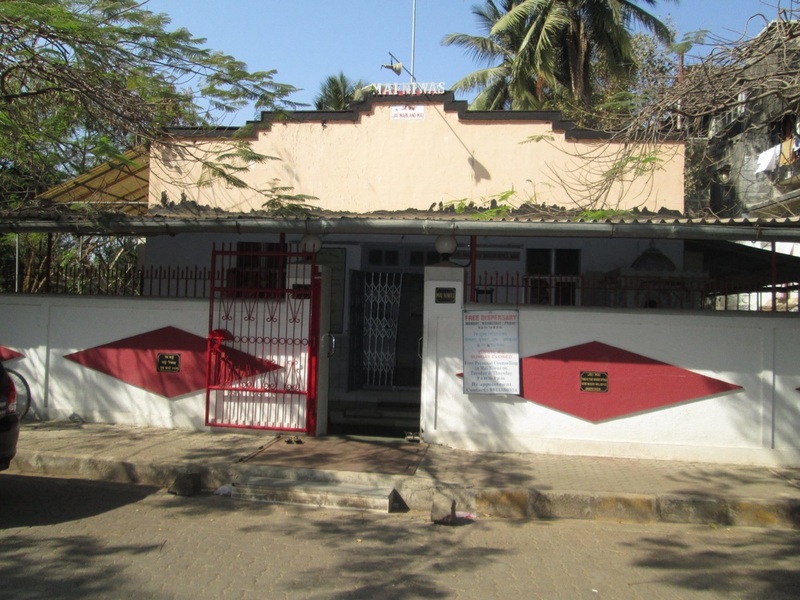 MAI TEMPLE : MAI NIWAS, SARASWATI ROAD END, SANTA CRUZ WEST, MUMBAI 400054 INDIA.